Easter is a time to remember the sacrifice Christ made for us, and children are never too young to understand the true meaning of this holiday. 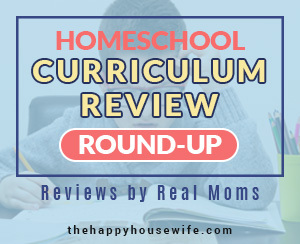 While Easter eggs and rabbits are fun, you can still incorporate a child friendly Easter craft and activity such as the Resurrection Eggs below to really teach the true meaning of Easter. 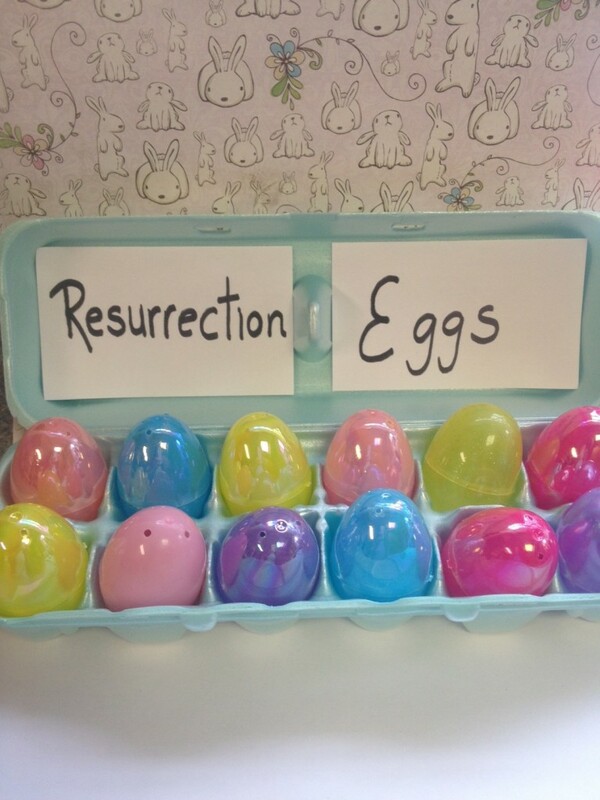 I’ve seen several version of Resurrection Eggs, but if you are pressed for time and like simple crafts, try this one. We’ve even included all the verses in a printable for you to download and use. 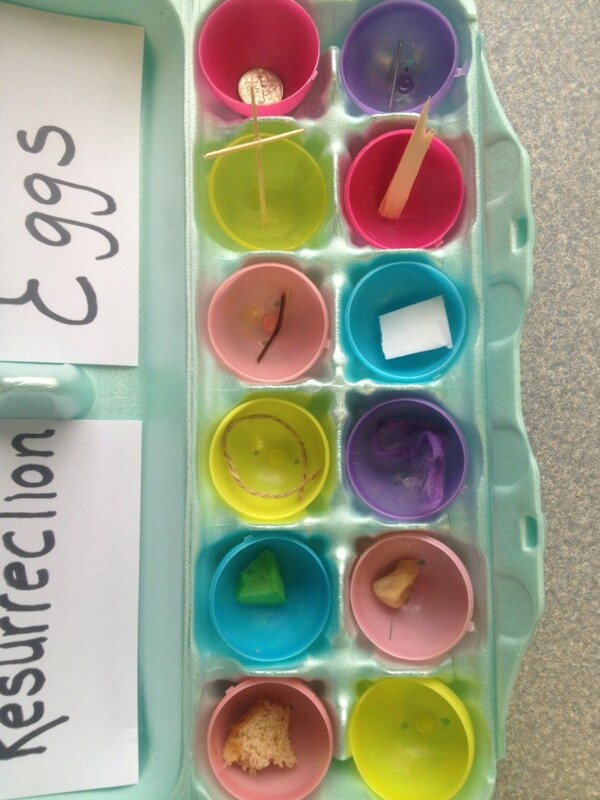 Resurrection Eggs are a child friendly way to teach children the meaning of Easter. 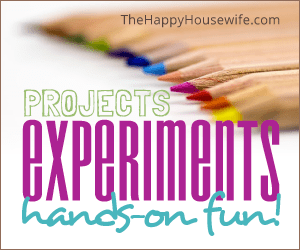 Not only will they have fun making this craft, you won’t spend a lot of money on supplies. 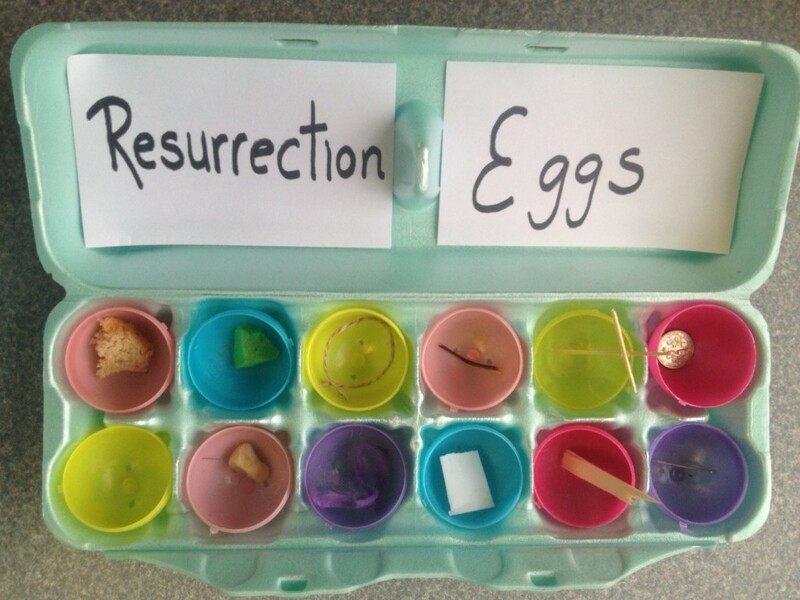 Take a peek below at how you can make your own set of Resurrection eggs with your child. These are common household items that you should be able to easily round up. Plastic eggs can be found at any store around Easter time. Fill the eggs as instructed below. 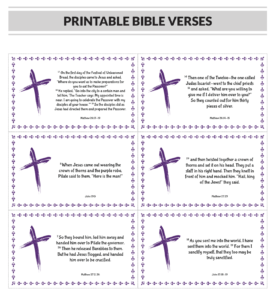 We’ve also included a printable sheet of the Bible verses to place in the appropriate eggs as well. After you open the eggs and show the item to your children, take a moment to find each verse in the Bible and read it together as a family to further emphasize each important symbol of Easter. The purple cloth represents the purple robe worn by Jesus prior to His crucifixion. The thorn reminds us of the crown of thorns that Jesus was forced to wear prior to being crucified. The string in this egg reminds us of the whipping that Jesus had to endure from the soldiers. The cross in this egg reminds us of the cross Jesus died on. Explain to children how the cross is an important symbol of our sins being paid for through Jesus’ love. The nail reminds us of Jesus being nailed to the cross and the marks that remained in His hands and feet after. The sponge represents the drinking sponge held to Jesus’ mouth as He was dying. The spear represents the tool used to pierce Jesus’ side after His crucifixion. This was a fulfillment of prophecy in the Old Testament. The rock represents the stone used to close the tomb where Jesus’ body was placed. This empty egg represents the tomb that Jesus rose from. When the women went to find Him, the tomb was empty and He was not there. After you finished the craft, display the Resurrection Eggs in a basket or egg container. 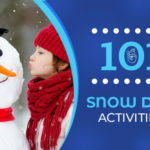 Then open an egg a day, in the 12 days prior to Easter. Discuss the object and what it represents, and you can even look for corresponding Bible verses to go with it. 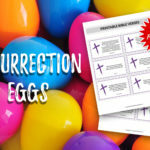 Resurrection Eggs such as these are a family friendly way to discover the meaning of Easter, so give them a try this year and see how the real story of Easter can come to life for your children. Sign up to download the printable resurrection egg verses. I love this idea. I’m going to do it with my YPE class at church.